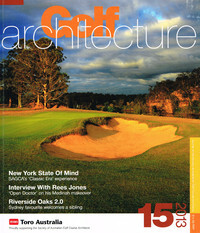 The fifteenth issue of Golf Architecture is now available. Published by the Society of Australian Golf Course Architects (SAGCA) it was the first journal to cover the subject exclusively. 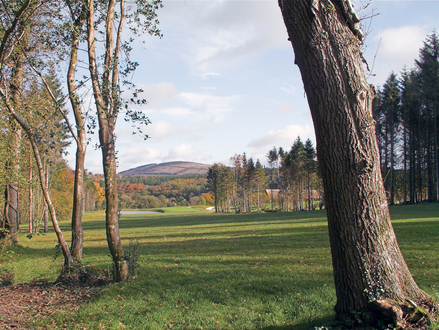 It has its origins back in 1997 when the Society published its inaugural Journal of the Society of Australian Golf Course Architects, edited by Neil Crafter and Paul Mogford who continued to edit it for the first decade. 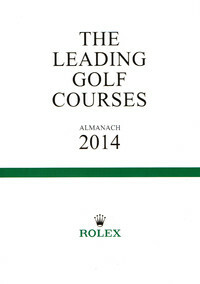 The Leading Golf Courses of Europe Almanac 2014 is now available and being distributed throughout Europe to inform golfers about member golf clubs and their unique characteristics, enabling golfers to make informed decisions on the top clubs in Europe when planning their next visit. A round up of recently published articles from a range of magazines and online newsletters. All the usual titles have been covered, including the latest issues of Golf Architecture - the Journal of the Society of Australian Golf Course Architects, Golf Management Europe, Greenkeeper International and Greenkeeping.